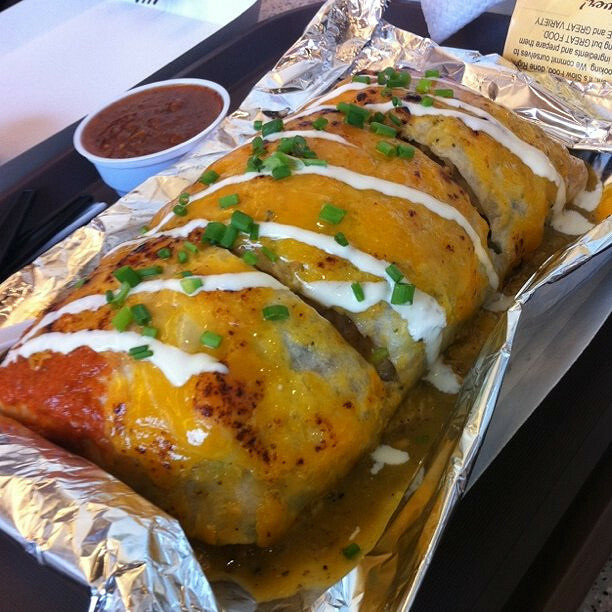 Let’s say you are someone who loves burritos. Here is your rationale for why you think burritos are good: When you eat them they taste amazing, they can have so many different combinations of filling that allows burritos to have a wide variety of tastes, they are easy to eat since you can pick them up or cut them and eat them with a fork and knife, they are relatively inexpensive considering the amount of taste and satisfaction you get from consuming them, on and on. Many of these qualities that you use to determine if burritos are good are OPINIONS. This is a concept that is hardest for humans to grasp, but the way an external stimulus makes you feel is not the same way an external stimulus makes another human feel. What you may consider to be the a delicious taste, someone else might find repulsive. You are tasting the exact same thing, and you are both humans using the exact same functions to taste this thing, but how you react to these sensations is different for everybody! There are so many different factors that come into play when considering if a certain stimulus is good or bad to a human, including childhood experiences, biases, and genetics. What you think is good, someone else can think is bad, and both of you will then argue about how your side is correct and there are reasons for why it is and you will try to convince each other that you are right. Most of the time that is impossible because their reasons for not liking burritos are not because “They think the meat is not good quality” or that “They think the tortillas are sourced unethically,” the reasons are much more simple then that. They just don’t like the way a burrito tastes! I think a lot more people in this world should have a greater understanding that good and bad is a fabricated concept and not something that is objective. A lot of wars are fought and friendships are torn apart because people can’t accept different opinions because they think their opinions are objective rather then subjective.